Terry DavisHelpHOPELive Midwest/West Spinal Cord Injury FundTerry Davis is raising money to pay for uninsured medical expenses associated with his spinal cord injury. 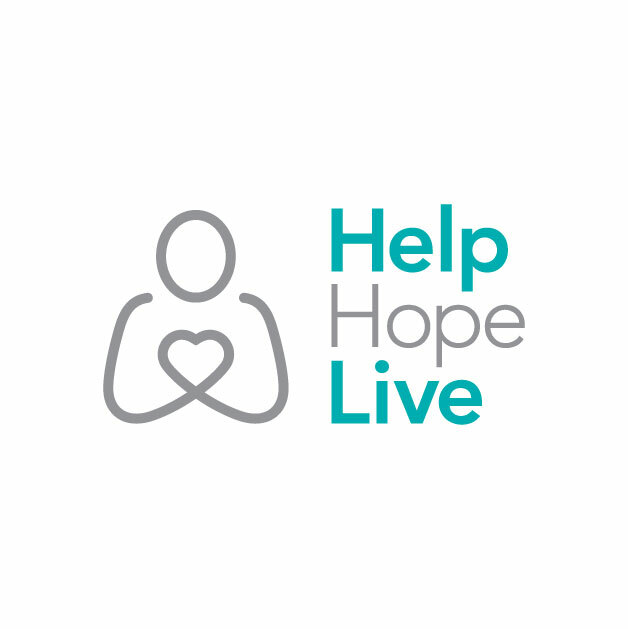 Terry lives in Boulder, CO and is being treated at Craig Rehabilitation Hospital.Terry has chosen to fundraise with HelpHOPELive Catastrophic Injury Fund in part because HelpHOPELive provides both tax-deductibility and fiscal accountability to his contributors. Contributors can be sure that funds contributed will be used only to pay or reimburse medically-related expenses. To make a contribution to Terry’s fundraising campaign, click the “Contribute Now” button. To email this page directly to others in your community, who might wish to learn about Terry’s campaign, click the email button and type in as many email addresses as you wish.For more information, please contact HelpHOPELive at 800-642-8399. Thanks for your support!